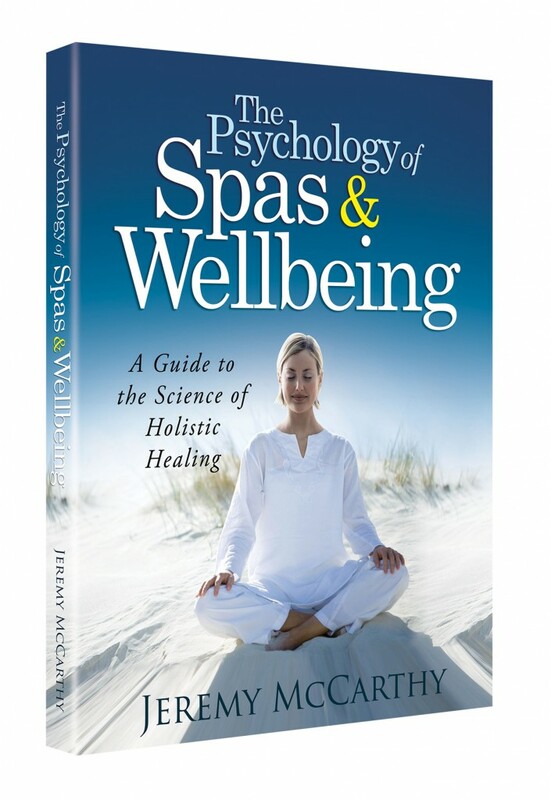 Mental Wellbeing: A lot of the unwellness that the world will need to address in the years to come is psychological in nature. Many countries are reporting epidemics of loneliness particularly in their older populations as the increasing pace of technology moves each generation on to new communication platforms. Those who do not quickly adapt to new technologies can be left out of communication and can find themselves cut off, even from their own family members. It turns out loneliness is just as bad (or worse) a risk factor for early death as obesity or heart disease. Malleret reported that mental illness in the UK costs about £90 billion per year. He cited a recent report by the National Health Services in the UK showing that mental illness has tripled in young women aged 16-25. The reasons for this rise in mental unwellness are unclear, but the likely culprits are social media and the reduction in quality family time in the modern age. 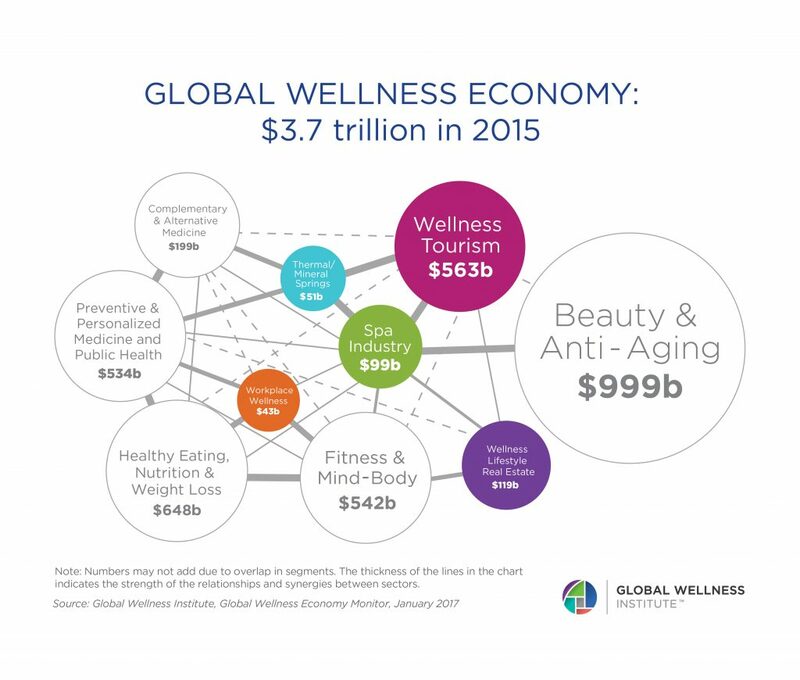 Wellness on the Rise: According to the latest figures from the Global Wellness Institute, the Global Wellness Economy has grown by 10.6% since 2013 to $3.7 trillion, far outpacing global GDP. Wellness tourism grew at 14%, more than twice as fast as overall tourism at 6.9%. The global spa market grew from $94 billion in 2013 to $99 billion in 2015 with 16,000 new spas and over 230,000 new employees. One of the fastest growing sectors right now is “wellness real estate,” which grew a whopping 19% from $100 billion to $119 billion. Wellness Communities: New wellness-oriented lifestyle communities are popping up in cities around the world. Examples include Serenbe on the outskirts of Atlanta, a community built around health, wellbeing, arts, culture and immersion in nature. The development is designed to encourage people to walk along nature-lined paths rather than drive, and to socialize rather than isolate from their neighbors. The National Health Service in the UK has identified 10 “healthy new towns” designed to reimagine how communities can be built to foster positive health. Other examples include Delos’ Well-Certified District in Tampa, World Care Wellness Village in Dubai and Avira Living in Wellness Community in Malaysia. These real estate developments are able to charge a premium compared to other residential real estate projects, and why not? Who wouldn’t prefer to live in a community designed to foster health and wellbeing? Wellness Design: The rise of wellness communities is driving another trend towards “wellness design.” New certifications such as the International WELL Building Institute’s “WELL Building Standard” look at how built environments influence air quality, water purity, nourishment, lighting, fitness, comfort and mental aspects of wellness. These new standards for wellness design are being applied to both residential and workplace developments. Air quality is one facet of wellness design that is becoming more important as the World Health Organization reports that 90% of the world’s population is breathing polluted air and that 14 times more people die from indoor pollution than outdoor pollution. One of the design factors being used to combat pollution is “biophilic design,” literally bringing nature into our indoor spaces. 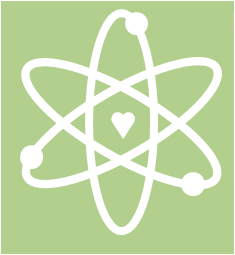 Some experts are predicting that in the future our buildings will be living, breathing organisms that produce oxygen. Mandarin Oriental London will be incorporating biophilic design elements into their new renovation and Six Senses has recently announced their first urban hotel coming to New York City will have a rooftop organic garden and will be following the same “sacred geometry” design principles that are used in their destination spas. 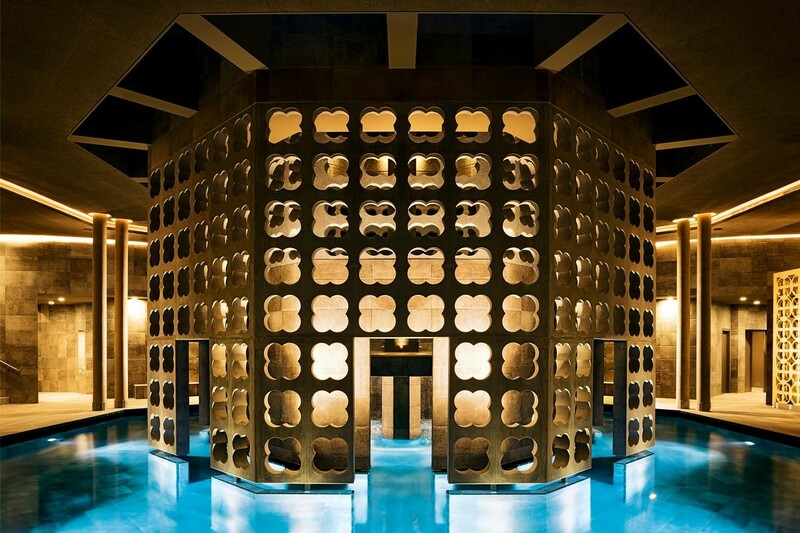 Silent Spa: Last month, Mandarin Oriental Hotel Group offered our second annual “Silent Night” event, a special night in our spas where we celebrate the spa as a sanctuary for silent reflection. And we aren’t the only ones acknowledging the need for more silence in the modern world. At the summit, thermal spa retreat operator, Vamed, announced their new Therme Laa retreat in Northern Austria, which will feature a 3,600 square meter “Silent Spa.” The spa (also designed with sacred geometry) opened last week, giving guests access to some of the scarcest luxuries of the modern age: space, silence, and time for contemplation. Audiovisual Wellness: While some spas are turning to silence, others are using sound waves to induce wellness states with a rising popularity of “sound baths” and other vibrational treatments using gongs and singing bowls. Certain patterns of music are found to induce more relaxing or mindful brainwave patterns (such as “binaural beats.”) Visual patterns can also help transport us to new states by using natural imagery, sacred geometry (golden ratio, etc. ), and fractal patterns. Louie Schwartzberg’s amazing videos are a great example of bringing visual moving art intended to have a wellness impact. Some destination retreats, such as Schloss Elmau, a “Luxury Spa Retreat and Cultural Hideaway” in the Bavarian Alps, are using art and music to help their guests have transcendent experiences. High Tech Wellness: With our “Digital Wellness” initiatives, Mandarin Oriental Hotel Group has been focused on helping people to take a break from technology and to bring some balance to the hyper-productivity that technology can bring. But I was surprised to see that most of the attendees at the Global Wellness Summit seemed to be quite optimistic about the impact of technology on wellness. Advancements such as artificial intelligence, virtual reality, nanotechnology, stem cell research, big data, and apps that help drive behavior change are all areas that may have a positive change on health and wellbeing into the future. This is the yin and yang of technology. The rise of technology is the biggest risk to human wellbeing in the foreseeable future. But technology is also our greatest hope for solving these problems. The Millennial Workforce: The changing expectations of the next generation of workers is a hot topic in all industries, and wellness is no exception. Will the tech-enamored worker of the future want to work in an industry that is built around non-digital human interaction? Will large organizations be able to engage workers with an increasingly entrepreneurial mindset? Irene Forte, Brand Manager of Rocco Forte Hotels, and a self-described Millennial, has developed a “Map my Future” app to help their young workforce navigate their career path. The app is being made available to businesses outside of Rocco Forte as well. New Business Models, New Staffing Models: The latest entrepreneurial upstarts to start nipping at the heels of the spa industry are “massage-on-demand” services such as Urban Massage in Europe and Zeel in the U.S., often referred to as the “Uber of massage.” Zeel shared at the summit that most of their bookings happen last-minute, within 4 hours of the desired time. This is an area where traditional spa businesses, having to manage their high labor costs, struggle to meet the demand. Now spas are reaching out to services like Zeel to provide on-call staffing to meet the fluctuating demands of their businesses. Most luxury spas would probably shy away from these kinds of partnerships citing concerns about training and liability. But I expect as these services evolve, they will dramatically change the way spas (and all businesses, really) think about staffing. The Global Wellness Summit has also just released their wellness trends report for 2017, which (not surprisingly) overlaps with mine. What trends are you seeing? Being well gives you mental and physical stability. You can do things properly, eating well with the right food gives you energy to do more. Thanks for sharing this..
As a practitoner of mindfulness and preventative skincare advocate it’s exciting that the industry is taking a holistic approach and recognizing the intuitive needs of the customer. Good points to ponder. Wellness matters. I keep giving the examples of getting the basics in place, of eating good nutrition, moving throughout the day, and getting enough sleep because in our busy world people are pushing back on the very basics of life.